All the tickets that will be received from the blood donation will be given to an orphanage from Prejmer, “Casa Mea”. 4. 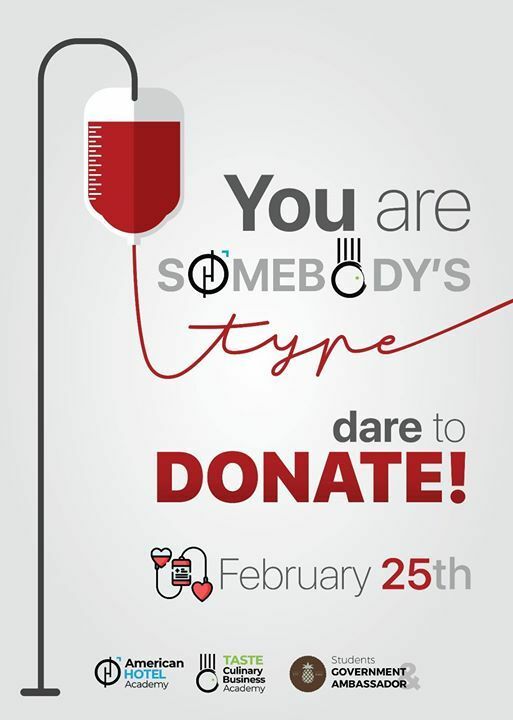 You are ready for donating! You can eat before donating! Do not smoke before and after the donation! 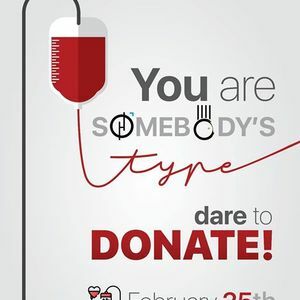 Avoid making effort after donating! Drink more water on that day!